Our Commercial Grade US flag kits will make a perfect way to display your business's or city's patriotic spirit during national holiday events and promotions. We've included pole mounted flags for light poles and stand-alone mounted flags. 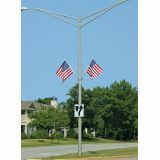 Whether you want to create the patriotic "Avenue of Flags" or mount U.S. Flags on street or car lot light poles, Tuff Flags will have what you need. 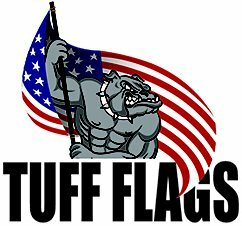 Tuff Flags does its best to include everything you will likely need. Kits are intended for Commercial and Government Use and are built to last. All of these kits have a 6 month guarantee to giver you extra assurance but expect much, much more. Shop from our collection of U.S. 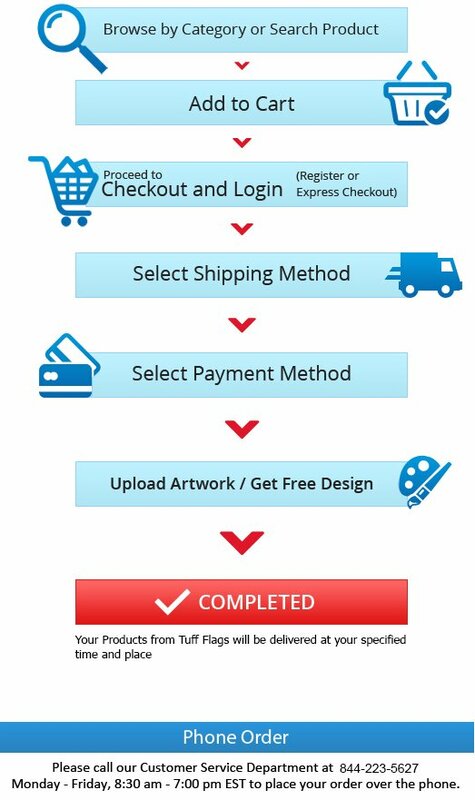 Flag Kits and get the best prices, quick shipping and much more! 100% customer satisfaction guaranteed! The US flag kits from Tuff Flags are a smart option when your city or company wants to display a large number of American Flags repeatedly or for long periods of time. The stand alone flag kits will have everything that you may need to mount many pole mounted flags quickly and securely. Included are 100% made in America US flags. Choosing the right kit and the best hardware can be difficult and more than you want to spend your valuble time learning. If you're unsure about anything, please call us at (888) 287-3524, use our Live Chat or email us at customercare@tuffflags.com with questions.